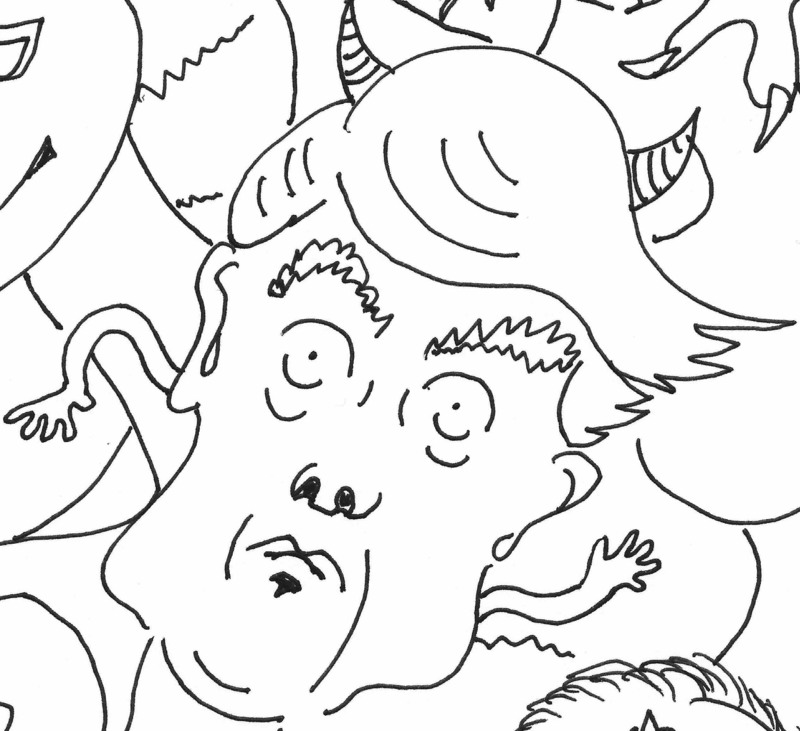 These days I find myself waking up every morning from anxious dreams where I would not be surprised at all to discover that I’ve been transformed into a verminous insect, or to discover that Trump is president. I never wander far from a news feed. I find myself constantly muttering “could that have just happened?” and “can this be real?” and no one seems able to answer those questions in a satisfactory way. Fortunately there is a remedy for times when reality is too strange to believe. The remedy is to be found in reading fiction–not as an escape, but as an explanation. Some fiction writers have an uncanny ability to capture a reality deeper than what is in front of your own eyes. These talented writers can give your feelings context and perspective, in a way non-fiction can’t tackle. They give you the assurance that you are not the only one who feels this way. Kafka is a go-to 20th century author to describe the cracked-reality feeling I’m talking about, when life is getting stranger and more unreal-seeming all the time. Personally I’m more drawn to the fiction of Witold Gombrowicz and Bruno Schulz–see this magnificent and unsettling new translation of Schulz’s stories from Northwestern University Press. 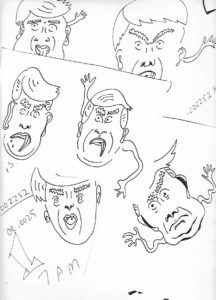 But I’m hoping to spotlight the work of current writers, those who are capturing the anxiety of right-now, and who seem to have thrown out every rule in the book except for their preference for simple declarative sentences. Today I’m posting a list of works like these, not in any particular order. See what you think. Although some of these were marketed as “horror” they somehow give me solace when I read them. They are unusual and affecting and if you haven’t already you should read them. I’ll be following up with a closer look in the days to come. Red Clocks was one of those rare, very-pretty-good reads for me. Zumas creates women with lovely endearing individuality and humaneness. I was concerned for their welfare and wanted them to turn out to have happy lives, almost to the degree that I feel about characters in Kent Haruf’s novels. On the downside the characters’s story arcs were not particularly interesting and their reactions to menstrual-related events never strayed much beyond the obvious, with the exception of the mender, whom I adored. The person who designed this cover should get a medal. Brava–I’m assuming you are a woman–forgive me if you’re not and my admiration for you has grown all the more strong–and shame on Hachette for not giving you a named credit on the jacket you designed. Hi everybody. 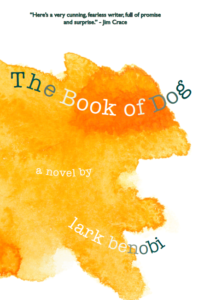 It’s time to say good-bye to the early preview I posted of The Book of Dog, complete with its cover I made with post-it notes. I will always love this cover…. 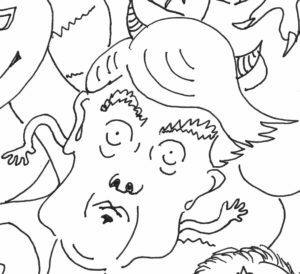 2017 was an extraordinary year for women to be heard at last about the rotten ways men have treated them. I keep thinking about that. Something different happened. Something new. And something even better is going to happen in 2018. 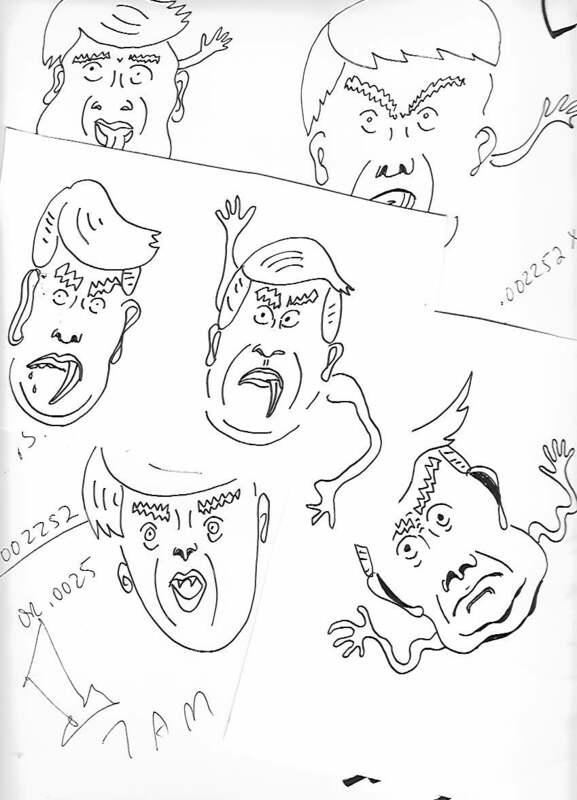 At first whenever someone asked me to describe my new book I said it was “feminist satire,” until I realized that to everyone else “feminist satire” means “writing that satirizes feminists,” and not “feminist who is writing satire.” So now I’m on the hunt for more “feminists who are writing satire” and would welcome your suggestions. I read over a hundred books this year and now that I’ve come to the end of it I find that Hunger by Roxane Gay is the one book that has stuck with me the longest, and has changed me the most. It’s the one book I want to write about tonight, as my last post in 2017. I was lucky enough to hear Roxane Gay speak this year when she came to my hometown for a reading. She was warm, empowered, strong, confident, and most of all she felt aware of all these things about herself. She had a supreme graciousness toward others, and a patience, especially with those readers and fans and people in the crowd that night, some of whom seemed overpowered by their own hurt and in need of someone who would listen to their stories and understand. Roxane Gay was able to listen. She was able to say exactly the right thing. Her strength and presence were extraordinary. And then there is this book. As I read it, the strong confident voice I listened to at the reading seemed to completely shrink into a hesitant and cautious voice, one that was afraid of its own conclusions. I believe Roxane Gay when she writes that this book the hardest thing she has ever tried to write. Because what I experienced, while reading the book, is that it was nearly too hard for Roxane Gay to write her story. The writing felt guarded and circuitous and almost stuttering. The strength and confidence I felt from her when I heard her speak fell away toward silence and hurt. And I thought as I read: Where is the strong confident person I saw on stage? But here’s the thing: Now I’ve come to realize just how strong it was for Gay to write exactly this way about her past. Maybe she had no choice. Extreme honesty seems to be the core of who she is. 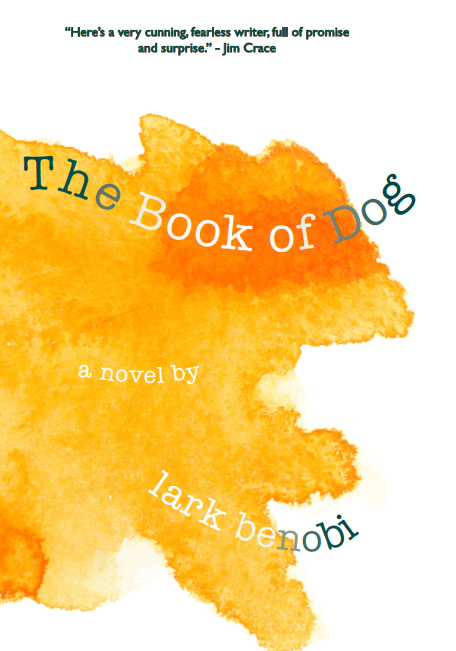 The book demands faith and acceptance from the reader at all times. It doesn’t take care of the reader. Indeed it forces the reader to take on the role of patient loving listener. The reader is asked to take care of the writer, rather than the other way around. It’s as if, through the act of reading this book, you’re being patiently guided to become the kind of person who can listen to another person’s trauma, and understand. The novel feels like a watershed of sorts, written before #metoo, and apart from it, but pointing toward this extraordinary change in our culture, where women in future might begin to get angry and speak out against those who abuse them, rather than feeling shame and punishing themselves and their bodies for what happened to them. 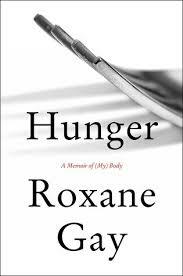 So quite unexpectedly and for all the reasons above I find myself tonight realizing that Hunger by Roxane Gay was my personal Book of the Year. With Trump in the White House, journalists are battling to keep words attached to facts, to the point where CNN runs adds explaining why an apple isn’t a banana. But fiction is immune to Trumpism. It’s a language apart. And just now fiction can tell truths that non-fiction can’t. 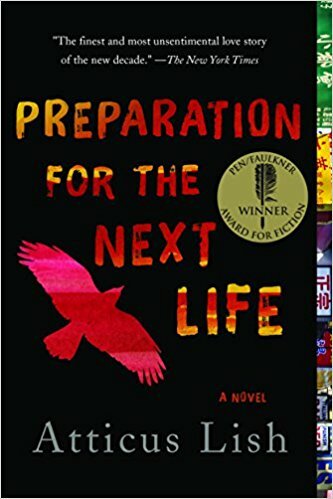 Preparation for the Next Life by Atticus Lish should replace The Grapes of Wrath on every high school reading list. 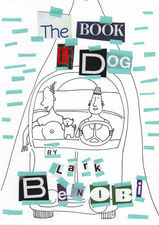 A novel about New York from the point of view of the most disenfranchised. A book that is never sentimental, never condescending. One of the best books I’ve ever read. The Sarah Book by Scott McLachlan taught me more about despair in West Virginia than sixteen billion profiles on Trump voters. 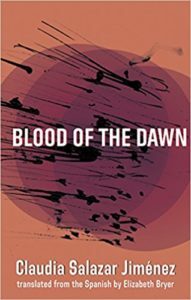 Blood of the Dawn by Claudia Salazar Jiménez– I’ve read of political violence and state terrorism before, but not from within such a female perspective. A woman leaves her family to become a resistance fighter and it occurred to me while reading it that I had read so many times of a man going off to war while the woman stays home with the children, a trope so often repeated that it feels natural, and yet here the woman goes, and she is so much a mother, and her choice feels wrenching and unnatural, part of the terror of the times. 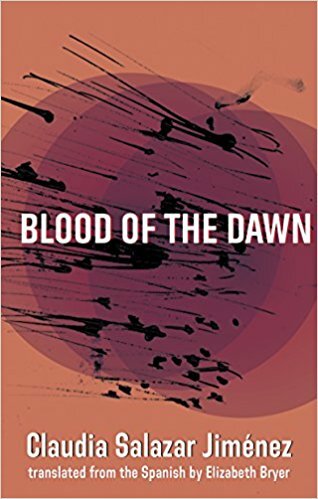 Blood of the Dawn is published by Deep Vellum. 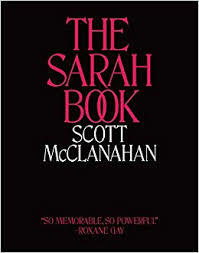 The Sarah Book and Preparation for the Next Life are both published by Tyrant.